Blackphone is one of the most niche Android phone people are looking for over the past few months. After many rumor and glimpse it is now up for pre-order with $629 price tag. But the company will take 4 months to deliver the device! 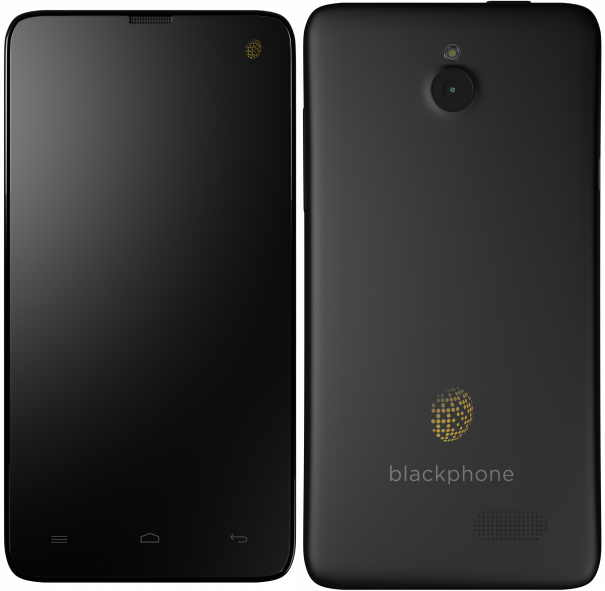 Blackphone is Android phone which only have user security and privacy on mind. Though the device is Android based but the name of the actual OS you will see inside is PrivatOS, a highly modified version of Android. Developed by Silent Circle and Geeksphone, the phone allows users to take full control of their communications’ privacy and security. The Blackphone has a 4.7-inch 1280 X 720 IPS display, 2GHz quad-core CPU with 2Gb of RAM making it highly capable everyday smartphone. The internal memory is 16GB and there is a 8MP camera on the back. It supports both LTE and HSPA+ network along with Bluetooth 4.0, 802.11n Wi-Fi, GPS, and more. If you are interested to take a look at their official website then hit this text now.